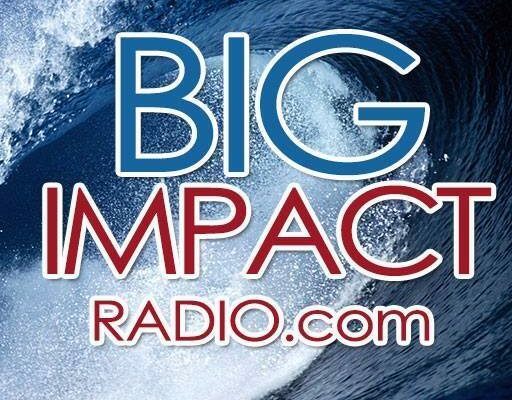 The Big Impact showcases positive, inspiring, uplifting, interesting, and entertaining interviews! We talk with people from all walks of life – music, sports, innovation, inspiration, spiritual, and just plain interesting. It’s our hope that you’ll listen, SUBSCRIBE, and SHARE the Big Impact with anyone in need of inspiration and/or motivation!